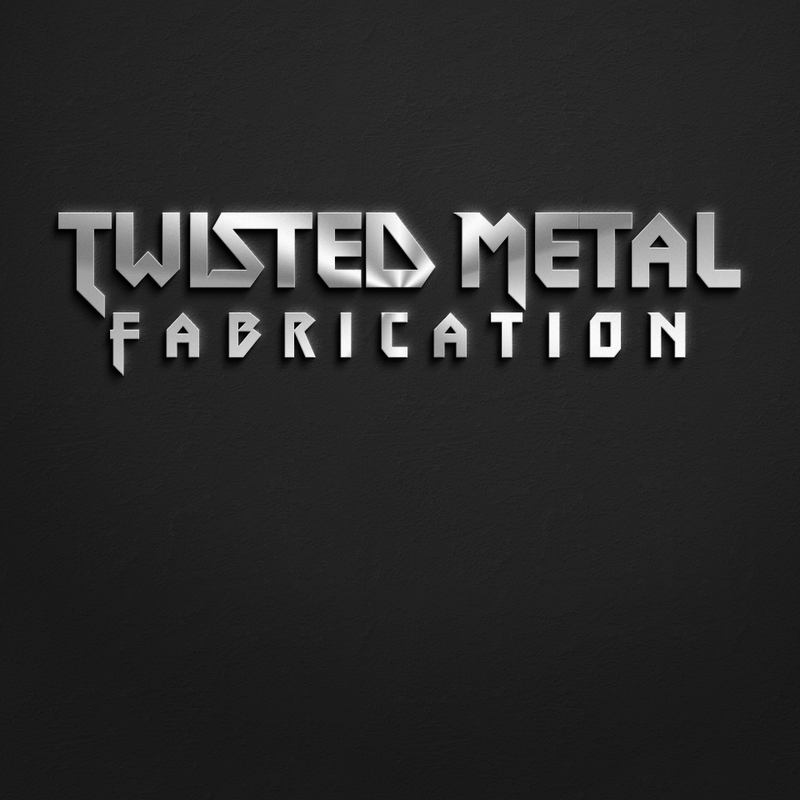 Created a logo Twisted Metal Fabrications. Wanted to merge concept and the typography. Created the font first and added texture and filter to create the metal effect.